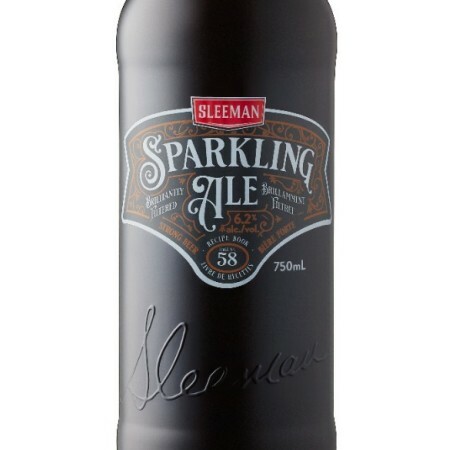 GUELPH, ON – Sleeman Brewing has announced the release of a new limited edition beer to mark the 30th anniversary of the modern iteration of the company. A clear amber ale, long aged, crisply carbonated, and brilliantly filtered with a malty aroma, with notes of caramel and toffee, and delivers a taste that is malty sweet, with hints of caramel and grain while maintaining balanced bitterness. A release event for the beer will be taking place this Wednesday November 21st at the Speedvale LCBO in Guelph, with brewery founder John Sleeman set to be on hand to sign bottles from 5:00 to 6:00 PM. Sleeman Sparkling Ale is available now in 750 ml bottles packaged in a wooden gift box at select beer retailers across Canada.